We thought we were finally done reporting on Ant-Man. Edgar Wright quit, Peyton Reed took his place, Patrick Wilson also quit, we saw what Paul Rudd would look like in a hoodie, and then everything got quiet. For a moment, we even believed that we wouldn’t have to talk about the movie again until a trailer came out. But, as they say, Marvel movies make fools of us all. 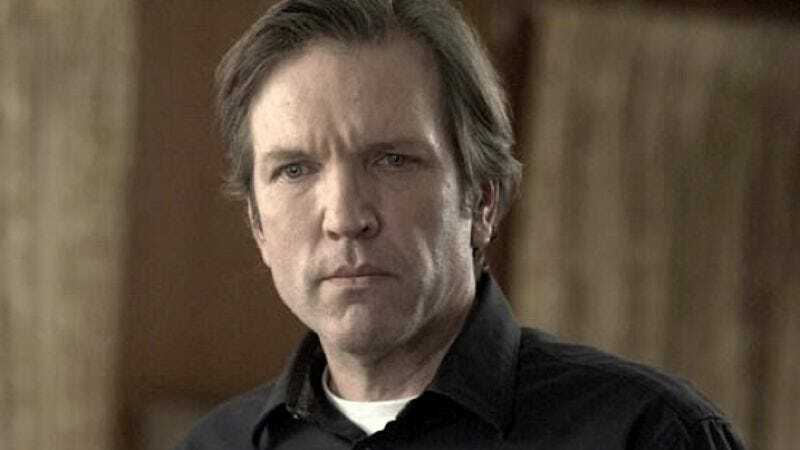 According to The Hollywood Reporter, Martin Donovan has joined Ant-Man as—shockingly—a mystery character we don’t know anything about yet. Donovan has appeared on Weeds and Lifetime’s The Lottery, but soon he’ll be seen in Paul Thomas Anderson’s Inherent Vice, a movie that we assume nobody cares about due to its lack of Ant-Men. THR’s sources say Donovan’s character is “pivotal to the story,” though, so that should help us figure out which beloved comic book hero he’ll secretly be. Is it possible that he’s playing Paul Rudd? Not Scott Lang, the character Rudd is playing, but Rudd himself? Or, better yet, how about Iron Man? These Marvel movies could use a cool guy like Iron Man. Whoever Donovan is playing, you can see him when Ant-Man hits theaters on July 17, 2015. After that, we can finally start reporting on something else, like Ant-Man 2. After that it will be the highly anticipated Ant-Man reboot.